﻿ Best Price on Condo Hotel Samara Heights in Samara + Reviews! 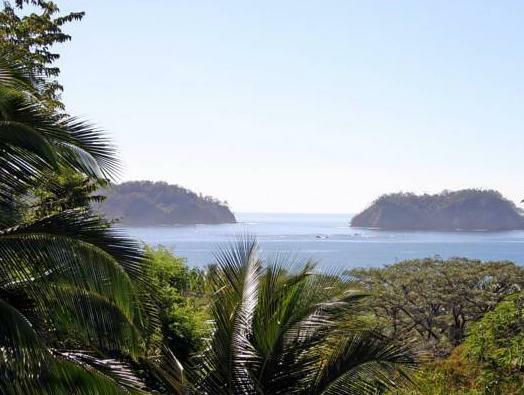 Condo Hotel Samara Heights is a luxurious mansion offering ocean-view condos on Costa Rica´s exclusive 4-mile Samara Beach. 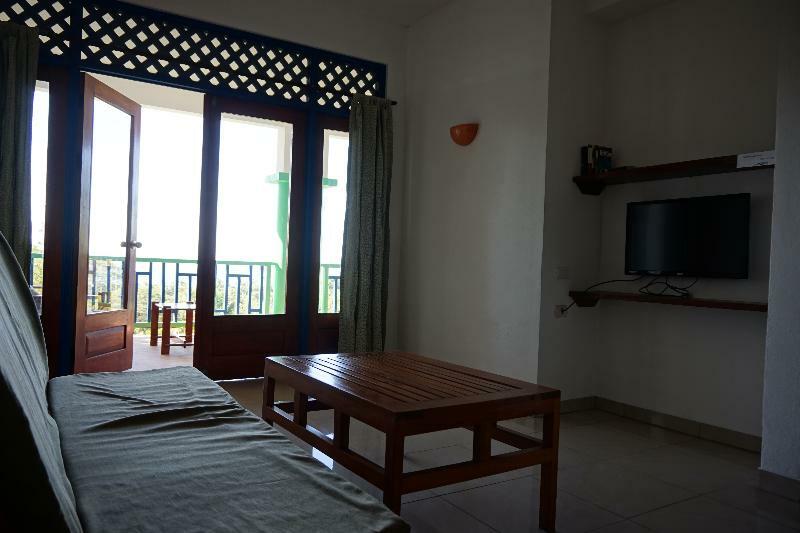 Set in tropical gardens, it offers whale watching and horseback riding through the jungle. Guests at Condo Hotel Samara Heights can book a boat tour to see the sea turtles, or snorkel and observe the rich underwater life. They can also make use of the pool or have a sports fishing class. The large floodlit suites at Condo Hotel Samara Heights have French windows opening onto balconies with scenic ocean views. 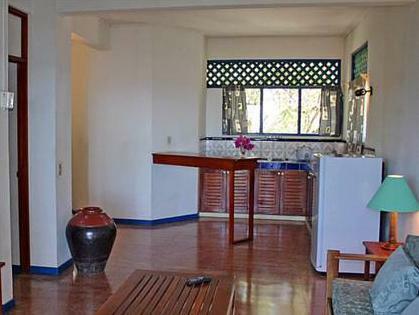 All rooms are equipped with kitchens, cable TV and free Wi-Fi. For dining, the Mirador is 3-minutes walk from lively restaurants and bars. Condo Hotel Samara Heights offers a spa and wellness center which features massages, yoga, reiki, and others. 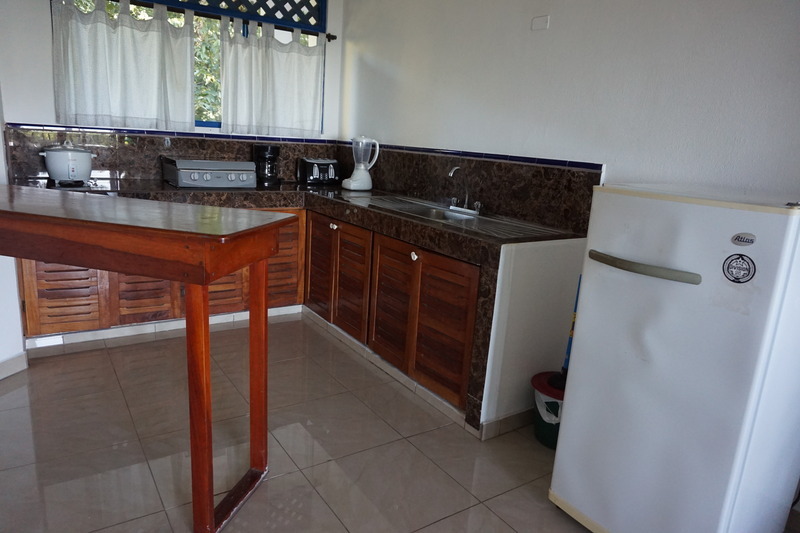 Condo Hotel Samara Heights is 30-minutes drive from Liberia Airport. It provides an airport shuttle service and free Wi-Fi.